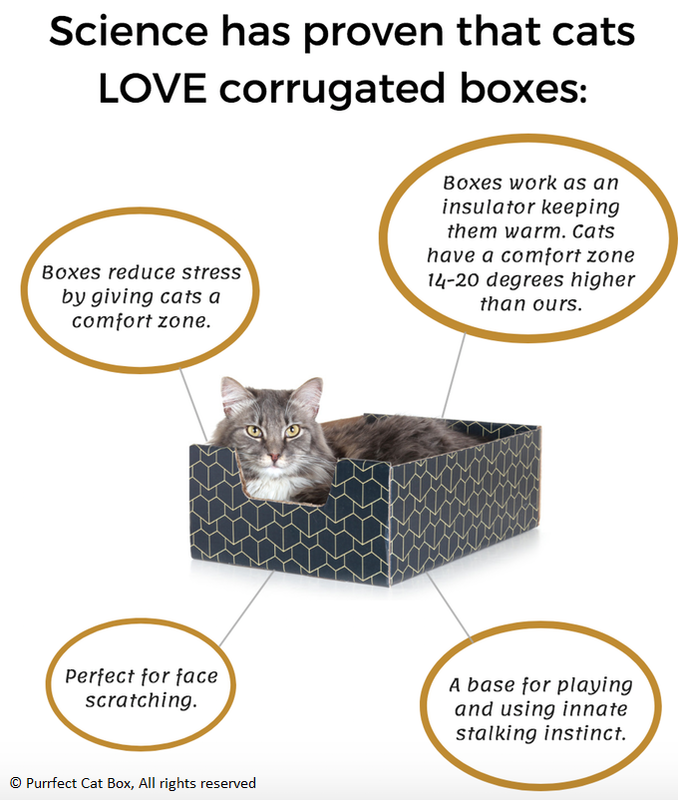 You know that cats love cardboard boxes! 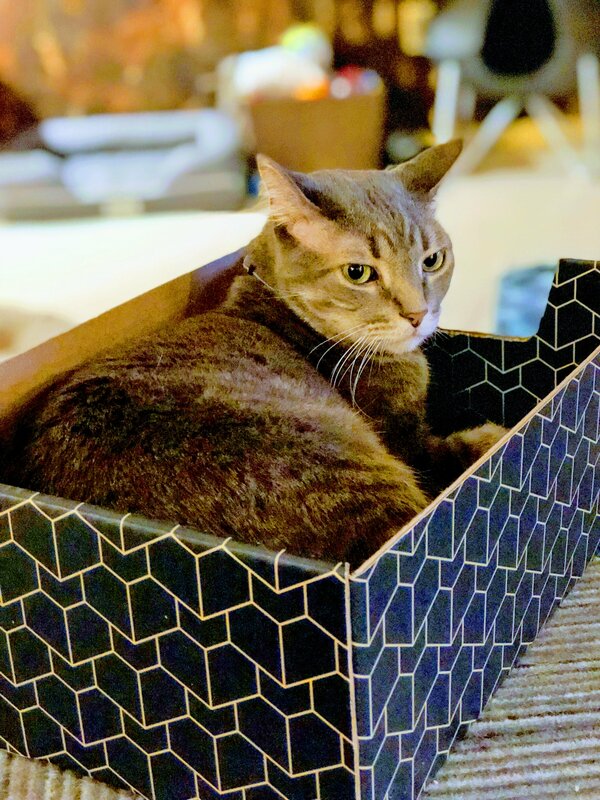 Give your cat the box it wants and your home the look it deserves. 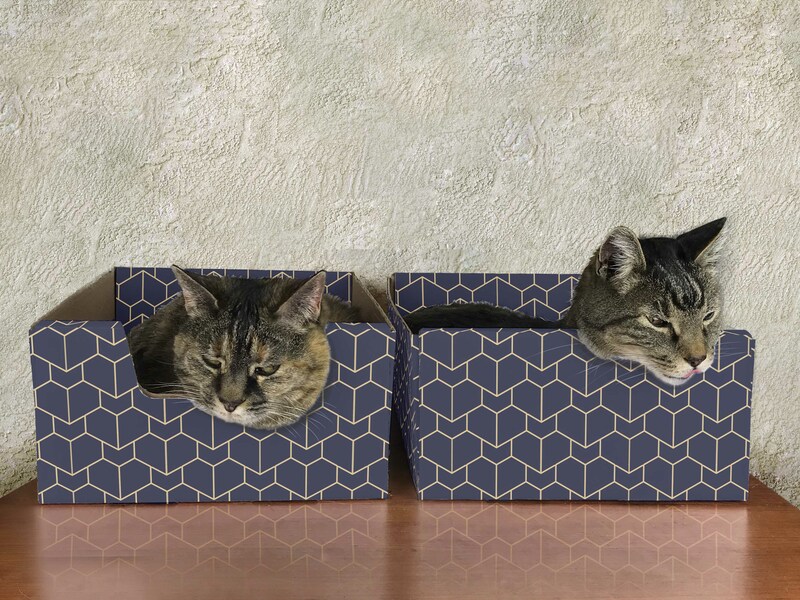 Ugly boxes are a thing of the past, thanks to the Purrfect Cat Box.